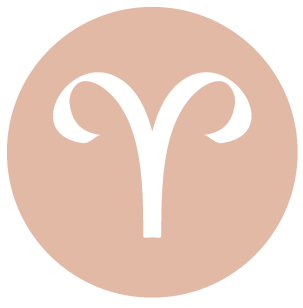 After an early morning slump or lack of direction, dear Aries, the day brings good energy for enjoying yourself. Your needs for pleasure and entertainment are stronger than usual, and some positive feedback can also help a lot now! 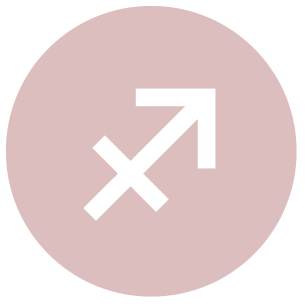 The Moon is in a sector of your solar chart that brings out your more expressive needs. This should be more about sharing your happiness with others than about being the center of attention, but if you feel the need for applause, there shouldn’t be harm in seeking it out within moderation. Paying others sincere compliments and showing others your more emotionally generous side can certainly help others to see your better traits. 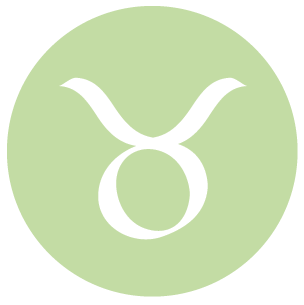 Today and much of tomorrow, dear Taurus, the Moon occupies your home and family sector, and you are emotionally inclined to seek out the familiar. Home life, people with whom you’re most comfortable, and tried and true activities and routines are most appealing to you now. Even while out and about, you’re seeing things in terms of their source or origins, making it a good time to sort out problems from their very root. You’re not as adventurous on an emotional level today, but you’re building your faith in yourself. All things having to do with learning and communicating tend to be in stronger focus for you today, dear Gemini. This suits your personality quite well! There may be a quickened pace today, but it’s experienced as more pleasant than frantic. This is a time for branching out, connecting, and learning about what’s going on around you. You’re at your happiest with a little bit of variety, as you have little interest in lifeless routine right now. Your ruler, Mercury, is in creative aspect with the asteroid Pallas, and this helps to heighten your perceptions. You are more able to see important patterns, particularly related to your close relationships. 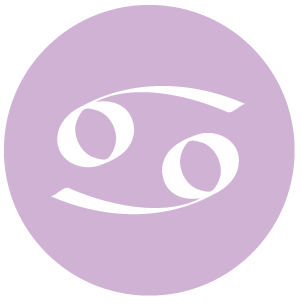 Emotions are settling and balance is sought today, dear Cancer, with the Moon out of your sign and in your solar second house. Physical comforts and pleasures are more appealing than usual to you now. Those things that remind you to appreciate the beauty of the moment, or of the “here and now”, are very beneficial for you today. You need to feel grounded and in the moment. 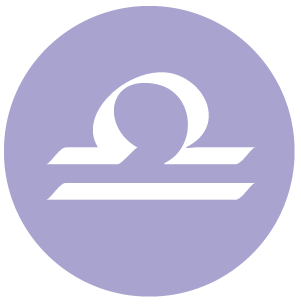 This promises to be a day in which you are feeling more stable and comfortable than usual, and with emotions less immediate and urgent, you are in a great position to regroup. Good energy is with you for sorting, organizing, making lists, and formulating plans. 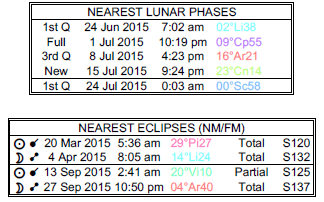 The Moon is in your own sign all day, dear Leo, and will continue this transit much of tomorrow as well. In some ways, you might be feeling as if you are beginning anew on an emotional level. This is the time to leave emotional issues that have been annoying you or undermining your personal comfort behind you so that you can move forward with a relatively clean slate. For some of you, the spotlight is pointed directly at you today. This is a time to learn about your needs and desires, as they become very clear to you now, but to exercise patience, knowing that they are likely to feel more immediate and pressing than they truly are. 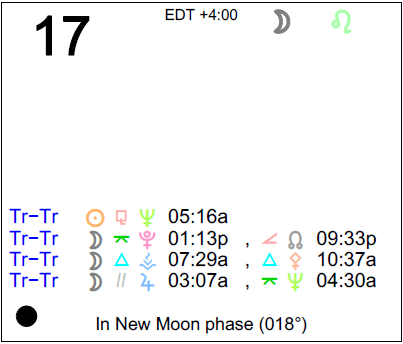 Today and much of tomorrow, the Moon is transiting the final sector of your solar chart, dear Virgo, and this stimulates a natural need for introspection. It also favors tying up of loose ends, endings in general if they are necessary, and extra private time for emotional recuperation. If it’s at all possible, lighten your workload and schedule and take extra time to review the significant events of the past month. This is a time for inner reflection so that when life demands more from you, your instincts and impulses are more aligned with your true self. Good, workable solutions for problems around the home or with family can come to you quite readily today. 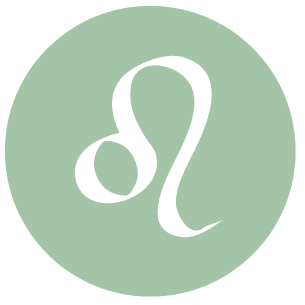 Teaming up with others or simply letting in others’ ideas and feedback can be beneficial today, dear Libra. Make connections, share some of yourself with like-minded people, and open yourself up so that you can absorb new methods, ideas, and good advice. You might be inspired by a dream, idea, or vision. You are thinking in the long term, and the focus is less upon practical or business goals and more about finding your happiness. The goal should be a stronger sense of fulfillment. Do not be afraid to lend a helping hand. Giving someone else a boost can really brighten your day! 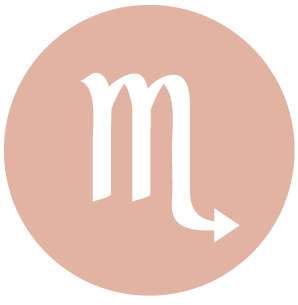 In recent days, your emotional focus has been on making your life more interesting, dear Scorpio, whether that’s through learning, some form of adventure-seeking, or putting yourself into new circumstances. While this certainly continues to be a theme for a while longer, today your attention turns to responsibilities, performance, career, or public life. What others think of you is based on their own personal realities, and has very little to do with you. However, how you feel about your own attention to how you perform or fill your duties is vital to your emotional well-being today. Taking extra time to do what you feel is right today can go a long way towards a feeling of satisfaction. If an interesting opportunity comes your way, seize it! 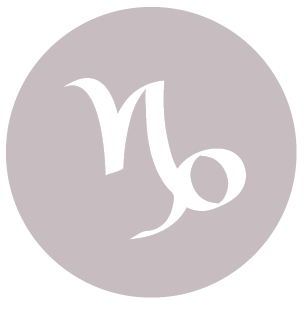 You never know what will give life an extra little spark, dear Sagittarius, and emotionally, that’s what you’re looking for right now. Even if you have to fill certain duties and responsibilities today, you can still attempt to play things in such a way that you don’t get bored. Hurdles and trials can actually help us to grow. If you look at problems from a big-picture perspective, you can effectively reframe them and feel stronger in the process. You are looking to experience life without worrying about the particulars today. 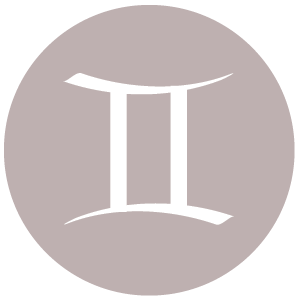 It’s true that you can’t rewrite the past, dear Capricorn, but you can certainly adjust the way you look at it by turning trials into important life lessons, for example. Today, the tendency is to look behind, within, and forward from a place of observation. It’s a good time to contemplate recent decisions and events so that you can make small adjustments and edits to your plans going forward. You may feel the need to keep to yourself, and that’s just fine and even beneficial for now. 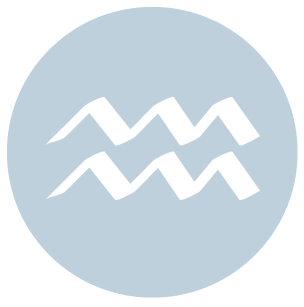 If you have concerns, now is a good time to seek out advice from people you trust, dear Aquarius. Things tend to be better in twos for you today. Even if you can’t be around someone special, it’s a time for putting some of your personal plans on hold temporarily as you think about how you affect others and how they impact your life. Finding a balance is particularly important to you today and much of tomorrow, especially if you have been focusing a little too strongly on your work and personal interests. 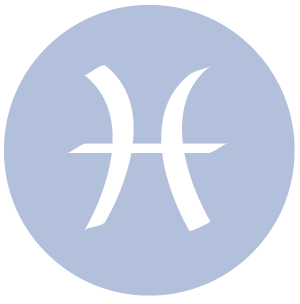 Whenever the Moon is in Leo, which it is today and much of tomorrow, you have a stronger tendency to pay attention to details, dear Pisces – the parts that make up the whole, flaws, and problems – as the Moon is traveling through your solar sixth house. This serves a very good purpose in your life, if you use this time well. Those matters that require critical thinking and editing can benefit now. The little things that are behind the more glamorous elements of your life need some attention. Tend to these, and you’ll move ahead with a far lighter load. 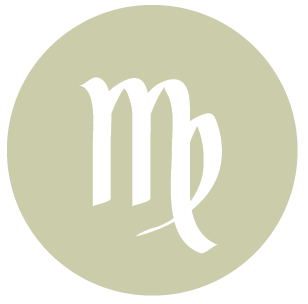 If Your Birthday is July 17th, If Today is Your Birthday full horoscope here. Sabian Symbol: A large camel crossing the desert. Sun 02° Taurus 53' 11"
Moon 22° Sagittarius 03' 58"
Mercury 08° Aries 02' 00"
Venus 03° Aries 13' 02"
Mars 15° Gemini 10' 51"